How Are Online Ads Targeted? This is a question we’re often asked by our clients.  Both for Social Media Marketing and for Digital Consultancy services. How are online ads targeted? Although there’s no simple answer, there are, however, certain criteria that are applicable. Depending on which platform you’re using. We’ve broken these down as simply as possible in this blog. There are multiple ways that you can target (or be targeted) online based on your website browsing habits. Take, for example, browsing for hotels on booking.com. Have you noticed how, suddenly, endless ads follow you around on other websites? Or have you ever looked at buying a nice pair of shoes and then found that all you see on the internet are adverts for shoes? This is the simplest form of online targeting. It’s just a little cookie that tracks your visit to the website/product/hotel/pair of shoes. It relays this information back to the advertising platform (think Google or Facebook). The platform then uses this cookie info to make sure you see plenty of adverts for that specific product. This is often referred to as re-targeting or visitor ads. A word of warning though. This method is becoming harder for companies to pursue. Chiefly because new in-browser ad blocking software makes sure you can’t be tracked. Think your product is perfect for 18-24-year-olds? Specifically in New York? And especially those currently interested in modern art? Then no worries. In this example, an advanced online advertising platform, such as Facebook, allows you to target users based on geography and demographics. But that’s just the tip of the iceberg. Let’s delve a little deeper into this example. How are online ads targeted specifically to those with an interest in modern art? Facebook profiles are treasure troves of personal data. You can target your ad based on people’s current traits. What we mean by traits is, what pages they like, what artist(s) they follow, and what they have an active interest in. Even as marketers, this form of advertising doesn’t particularly bother us. However, it is one that anti-privacy and anti-ad campaigners say is an invasion of privacy. Look at it this way. 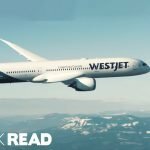 We all follow a lot of online content — about travelling, about distributed working, about health and wellbeing. And, by and large, we don’t mind being served with the occasional dud ad. So long as, from time to time, we stumble across some gems. The key here is to implement this strategy with a specific product and a specific niche in mind. With this approach, you’ll certainly maximise your chances of success. Although not all of these ads may use specific technologies to track your visits, they can. Often, websites with a strong, niche audience, will sell their advertising space directly to companies. This saves on paying a commission. Most importantly, the website owner has complete control over what is displayed. A lot of websites will use Google AdSense to help them monetise their website. This can be a great way to generate revenue by displaying ads. 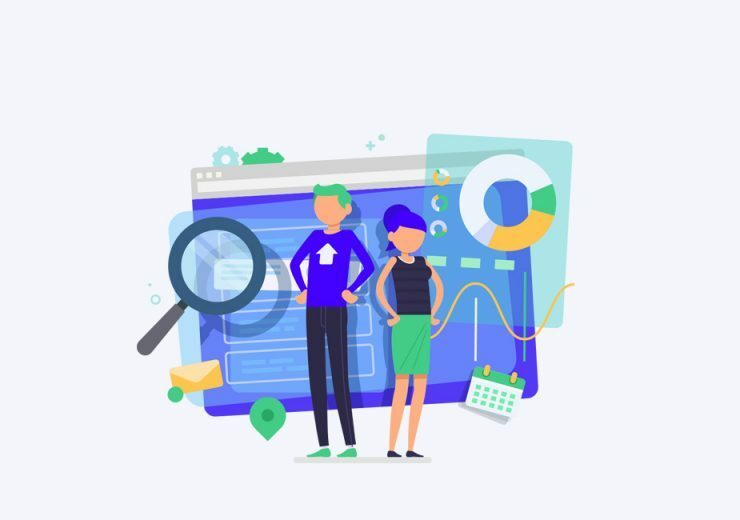 Website owners set predetermined categories or topics to define the types of ads that appear on their website from Google’s advertising customers. They do also offer re-targeting ads (see above). So, those damn shoes you looked at that one time, are back to haunt you again. 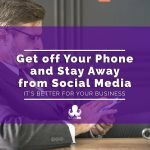 With Data Protection and now GDPR, people have to justify, now more than ever, that they have a legitimate reason to contact you. Long gone are the days when you could buy big email address lists and then simply push out offer emails to everyone on that list. So, how are online ads targeted at customers of a particular business? Well, believe it or not, still through your email address. We use our email for everything. It’s almost up there with our fingerprint. Your personal email address is probably the same one you use when shopping on Amazon. Or booking a hotel on booking.com. Or probably even to access your online banking. Don’t panic! You don’t need to go and create a new email account every time you want to sign up to something new. Imagine managing all that! When creating ads, companies might use your email address to create a targeted audience on a platform like Facebook, for example. This would allow them to display ads to continue your user experience with them. If one of the emails on that list syncs up with your email address, boom, you’ll now see ads from a company that you bought from. Although this may not be a direct answer to our original question — “how are online ads targeted?” — it’s still very much related. You’ve all noticed on your search engine of choice (who are we kidding, most of us Google everything) when you type in your search query, you often see “ads” in the results at the top and bottom. This is another form of targeted advertising. The only difference here is, it’s when you decide you want to look for it. Not all ads are invasive. Sometimes they can be useful. Even when you type in a big brand, you may not have noticed before, but they could well be paying to get your attention by having those ads at the top of Google’s search results. Of course, you can save yourself most of the above and install a plugin or move to a browser that doesn’t have ads. But the truth is, we actually don’t mind. We’re more than capable of ignoring ads if we want to. And, there’s a chance the more blockers and ad-free browsers that come out, the more you’ll need to start paying for content. That’s right. That smaller niche news website you like so much, that YouTuber you’ve been following for years, even that major newspaper’s website, chances are, they all rely on advertising for a percentage of their income. Once that disappears, they’ll need to replace the income somehow. Remember, we all have access to awesome amounts of free platforms and great content, based on the assumption that you’re willing to see some ads. 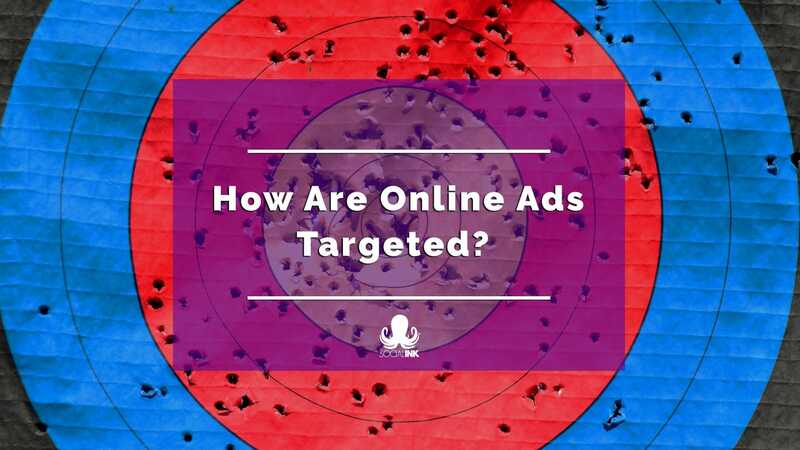 So, that’s our quick take on “how are online ads targeted?” Hopefully, we’ve demystified the different types of ads and how they work. Do you need any help with your ads? Or are you just starting out with online advertising? Whether you already run ads online or are thinking about setting up your first targeted ads, let us know. We’d be happy to help out. 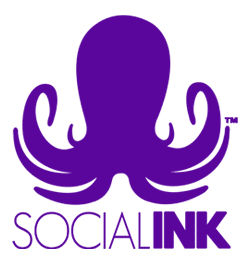 Chris, founder and CEO of Social INK, has devised and consulted on more digital marketing and social media marketing campaigns than you can shake a stick at. He’s also got a bit of a thing for online advertising and social media advertising.